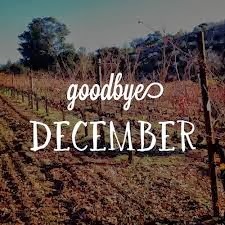 GOODBYE DECEMBER: And so as you know, this became a tradition, saying ”bye” to every month. December has been, yet an incredible month! Let’s not mention this year, stay tuned with the new ”Best Of 2013” post!!! Have an amazing last full day & night of this year, enjoy! Previous Post Before Going To Work!